Showcasing cars takes up a lot of space. For this reason, car dealers not only need to pay a fortune for their storage houses and showrooms (while still not having every single model/color in stock), but are also banned from city centers (where most of their customers are) and have to settle for the suburbs. And on the customer's side, wouldn't it be wonderful to check out that new car you were thinking about during your weekly shopping mall visit? Or do it in your own home for that matter? 1000 realities, along with our business partners is currently well in the works of making that dream a reality. 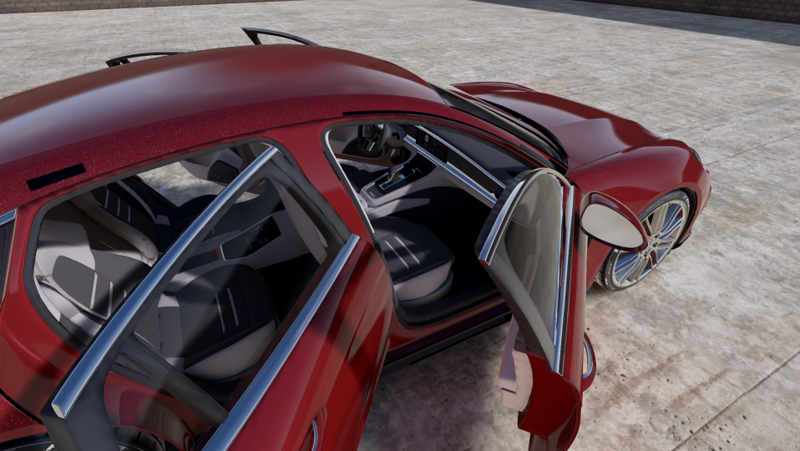 Our VR Car showcasing solution will include extremely hight detailed, photo-realistic automobile models. Just pick any model, version and color offered by your dealer and view it from any angle or distance. Hop inside for a tour of the stunningly realistic interior. Have an assistant answer all your questions as you play around with the controls. Schedule a test drive delivered to your doorstep on the go, or even buy right there and then. 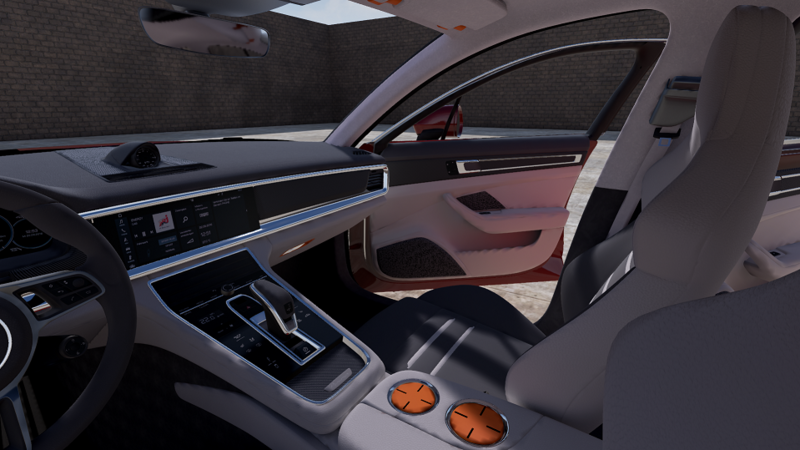 The future of car sales is here!